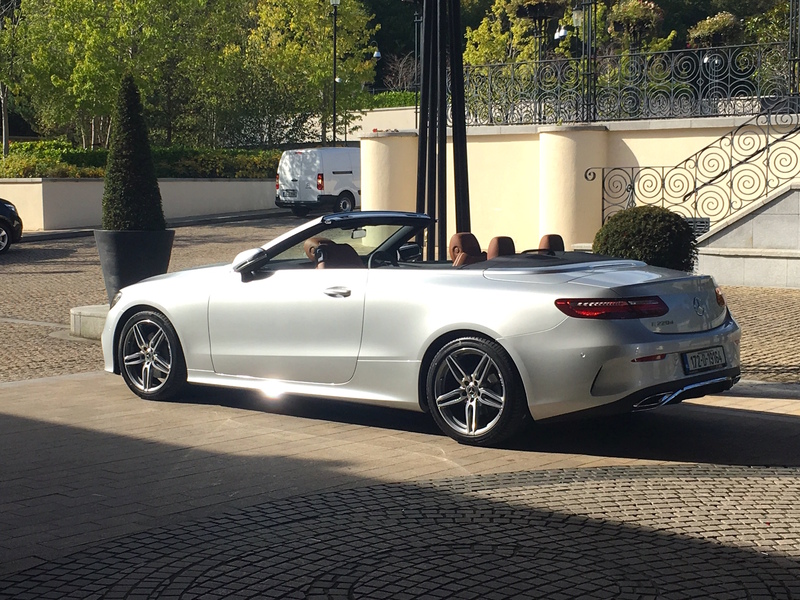 The Irish media were recently invited to the prestigious Powerscourt Hotel where Mercedes-Benz displayed their 2018 range and outlined their objectives. The press kicked off with clear look at the market and how the brand is currently preforming in Ireland. 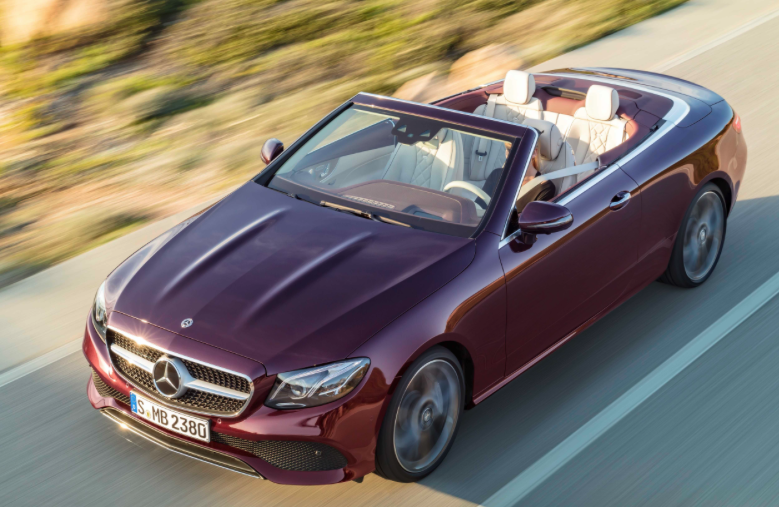 Mercedes-Benz have are enjoying a 36% rise in average annual growth over the past four years and this year sales are running 32% above the same period last year, despite an overall 10% dip in the market. 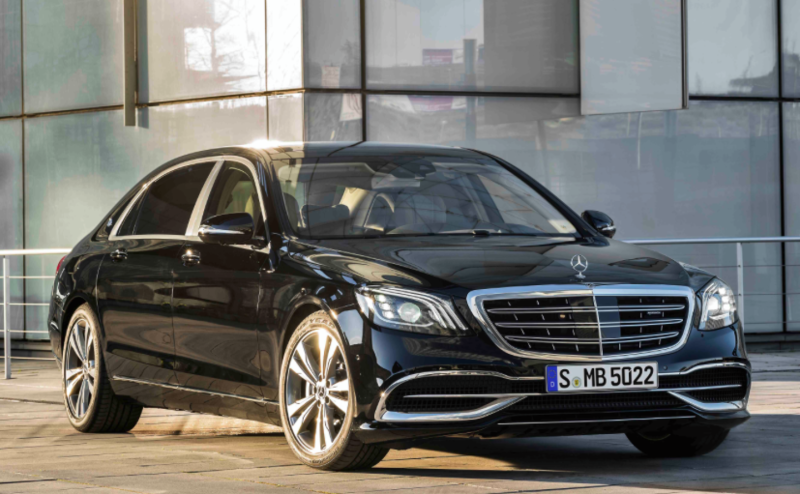 This is largely down to the fact that Mercedes-Benz now have an offering in almost every sector and with 18 new models planned over the next 8 years, the brand is determined to secure a number one position in the luxury car market globally. 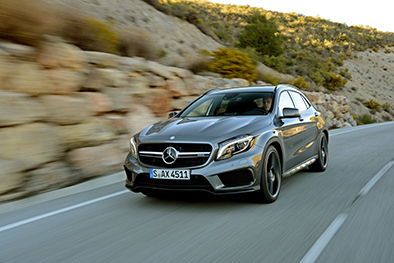 For 2018 the use of the term ‘awesome’ will be a central theme as Mercedes-Benz here, and elsewhere, place focus on their goal of offering motorists even more enhanced specifications levels matched to prices that will be competitive across the board, with particular emphasis on what their sales manager in Ireland, Ciaran Allen calls their ‘main performing models’. 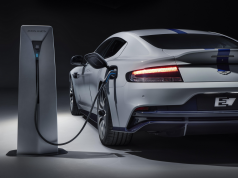 “Our overarching commitment to maintain a competitive specifications & price position across our range, now and into 2018, is one that will be reflected in awesome cars with awesome specifications at awesome prices” Allen said. In the vitally important C-Class and E-Class ranges, the drive will be to achieve first place in their respective market segments, building on the 22% sales increase being achieved by C-Class and the 70% increase in sales of E-Class this year. Noteworthy in this regard will be an increased emphasis on AMG refinements and a focus on their improved specifications generally. 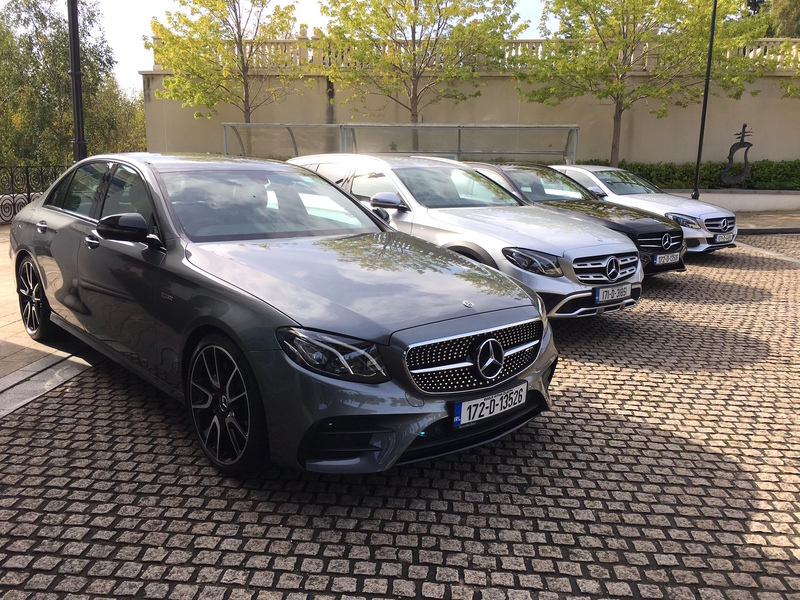 Other models likely to benefit from this new specifications & price equation are CLA and GLC to top-of-the range models like the new remodelled S-Class, first versions of which have arrived here at a lower-than-expected price marginally above €90,000 for the S 350 version. In addition to this new growth-led approach will be an expanding network of exclusive Mercedes-Benz dealerships. Coming on stream over the coming months will be two new Dublin City outlets – a remodelled MSL Ballsbridge and a completely new MSL Grange dealership at Pottery Road, Deansgrange. 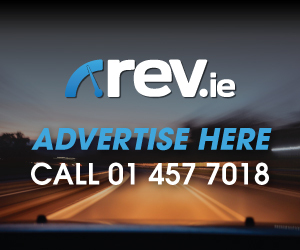 Along with the recently opened Connolly Mercedes-Benz dealership in Sligo town, two further outlets are in the pipeline – one in Galway city and a second in Wexford. 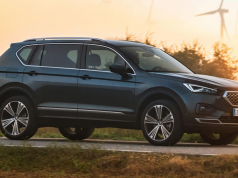 Added to them are those dealerships currently undergoing a corporate identity makeover to provide what Ciaran Allen calls ‘a welcoming ambiance for buyers of new and pre-owned vehicles”. Getting away from the coalface of model sales and marketing, the year ahead will see Mercedes-Benz place greater focus on other fronts. 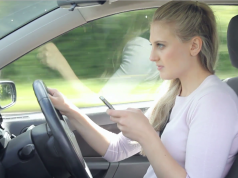 One of these will be to introduce customers to the many attractions and advantages that its ‘Connect Me’ system offers, including a ‘track and locator’ function useful should the vehicle ever be taken without authority. 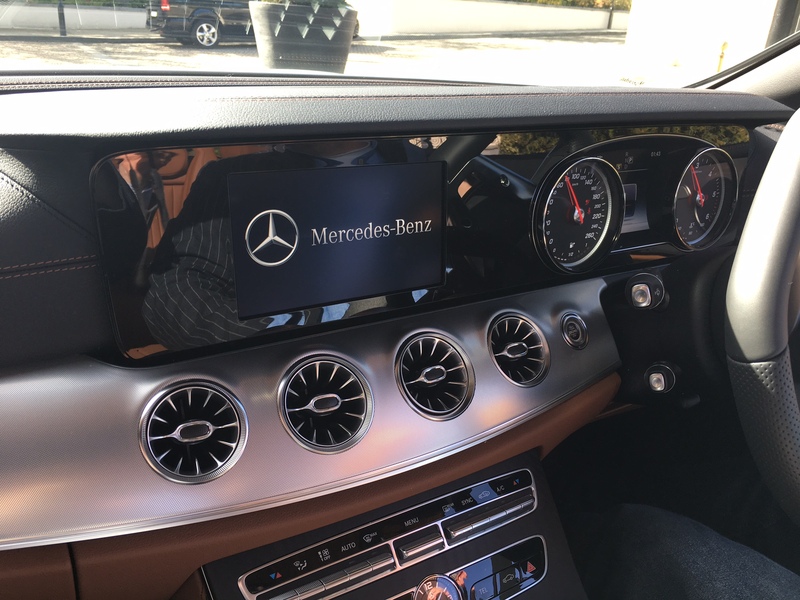 On the used car front, new ‘Mercedes-Benz Certified’ branding will also be introduced, the purpose to standardise current approaches and present a uniform, Europe-wide quality assurance message to used car customers. When the press conference ended we took time out to drive some of the new models in short stints. With almost every model wearing AMG styling both inside and out, it’s hard to find a bland model in the range now. 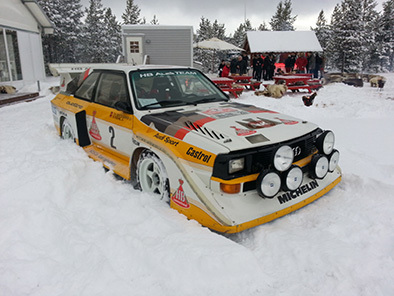 They all look sublime and drive particularly well also. Over the coming months we will be taking week long test drives of the new range and letting you know what its like to live with a particular model for a week. 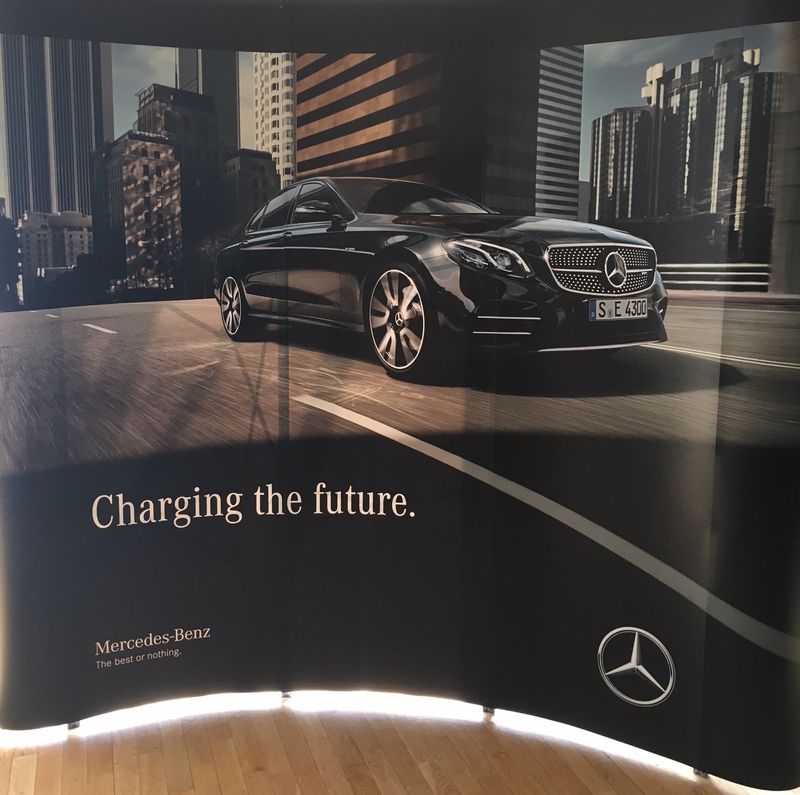 As an overview exercise this 2018 preview acted as a great way to learn how far Mercedes-Benz have come in Ireland, and how they plan on tackling the year ahead. 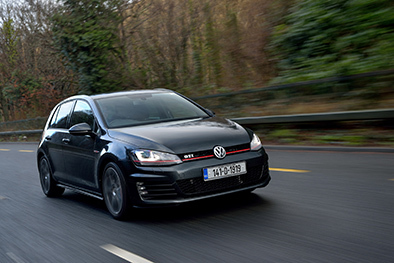 We have a feeling we will see plenty more of Stuttgart’s finest rolling on Irish roads.